Michigan Wildflower Farm, located in mid-Michigan, is a working farm open for visitation by appointment only. You can purchase our products from our website, mail order, telephone or email. 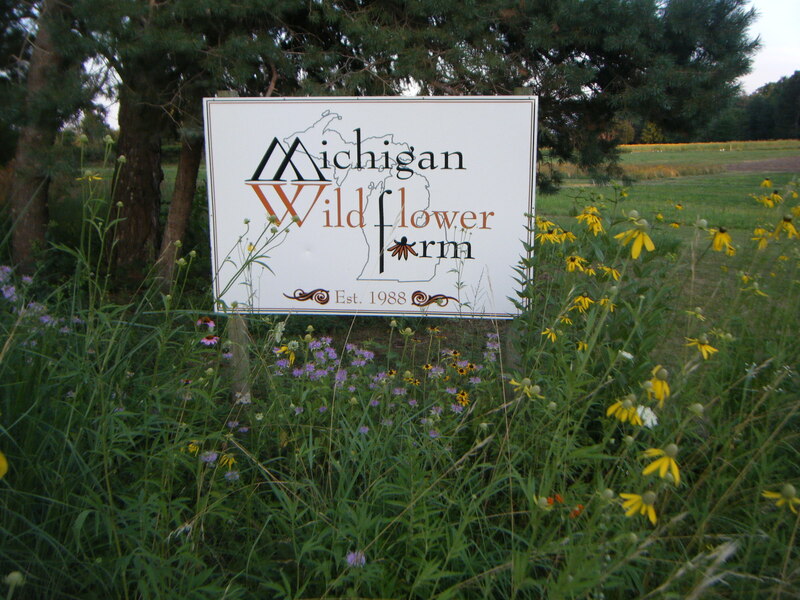 Michigan Wildflower Farm has been a part of bringing people together with their natural surroundings since 1988. 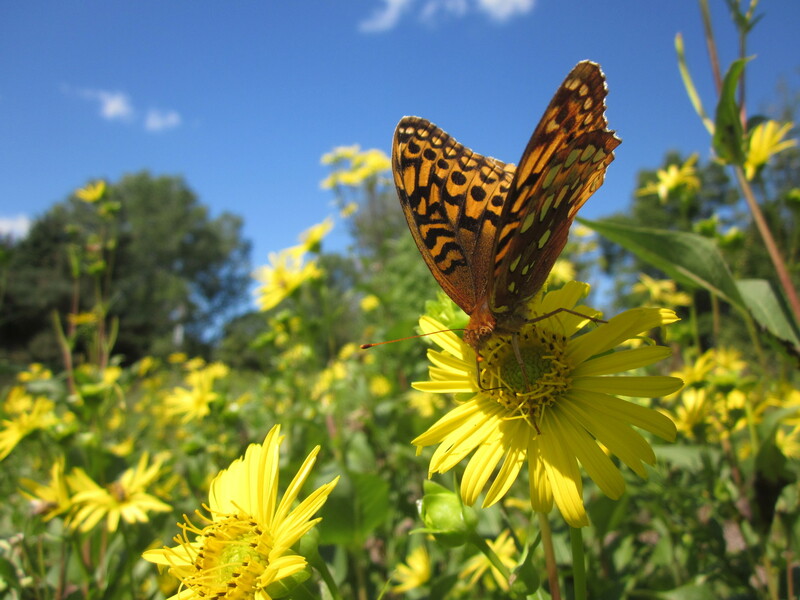 Many of you know us as producers of Michigan genotype seeds, but did you know that Michigan Wildflower Farm has projects underway ranging in size from 600 square feet to 132 acres and many in between? We specialize in installation and management of rain gardens, shoreline restorations, detention and retention basins, bioswales, wetland mitigations, CRP and SAFE projects, meadows, prairies and gardens. Our projects have included business headquarters, housing developments, libraries, municipal offices and single homes in urban and rural settings throughout Michigan. 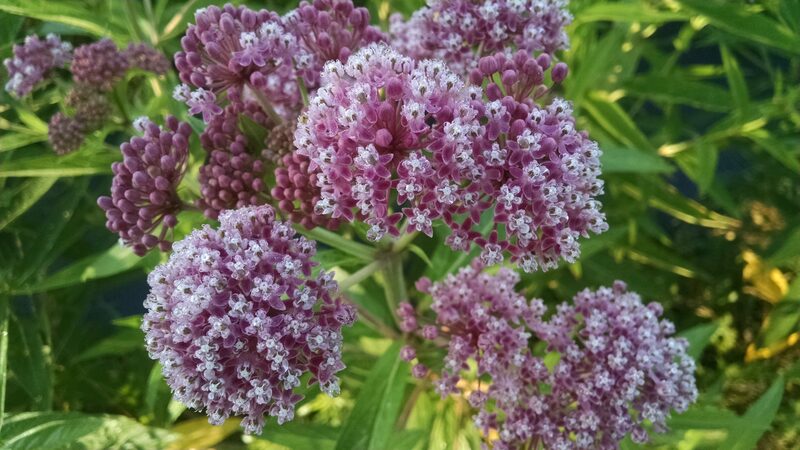 To provide the means to establish or restore a more natural landscape by providing seeds of Michigan genotype wildflower and grass species as well as giving our customers the best consulting, site preparation, installation, and management services available. 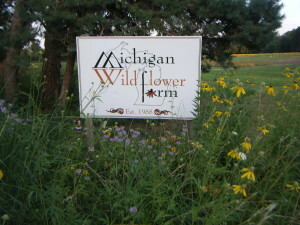 Michigan Wildflower Farm is a producer of native Michigan wildflower and grass seed. Our producing plants are from foundation seed collected in Michigan, most within one hundred fifty air miles from our farm in Ionia County. 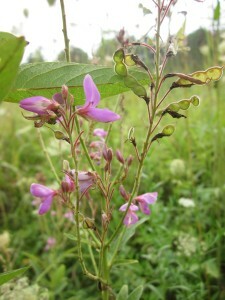 The species collected were present before European settlement and insofar as it is possible to document, from sites which have not had plant materials introduced from other areas. Every attempt is made to maintain the broad range of genotypes present in the wild plant material. Specific location of the original seed stock is documented. 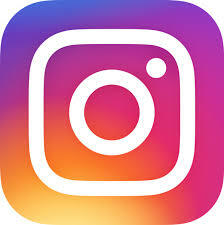 If necessary, to augment our perennial seed supply, we purchase seed from reputable dealers in the Great Lakes region. Grass seed is sold p.l.s. (pure live seed) and wildflower seed is sold bulk weight. We send our seed for testing to independent seed testing laboratories. Results of seed tests and seed origin information are available upon request. 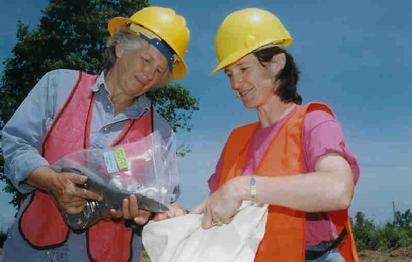 Sample packets contain 1-3 grams of seed. Please allow at least one week to process your order. Custom orders may incur an additional design fee. Call for prices of quantities less than one ounce. We typically ship Priority U.S.P.S. Shipping costs and 6% Michigan sales tax on retail orders will be added to your costs. A deposit may be required on larger orders with the remainder due upon receipt of seed. Due to availability of seed, prices are subject to change. We try to ship at your convenience. Checks may accompany your order, or we also accept credit card payment. Terms: Thirty days same as cash, 1.5% per month thereafter. We guarantee species to be true to name and labeling. No other guarantees are expressed or implied.